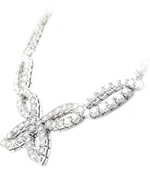 At Levy Jewelers we have two professional and highly qualified jewelers in-house. If you have a ring that needs a stone replaced or you simply have a chain that is broken, there is no job too big or too small. 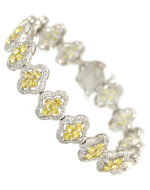 We will repair your jewelry with the attention to detail and care that you deserve. 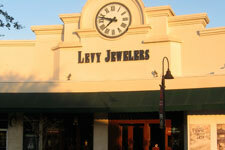 Each Levy Jewelers location has repair specialists on hand at all times. 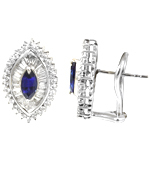 Bring your items in and it will be our pleasure to inspect your jewelry and advise you of any needed repairs. At the same time they will be able to provide an estimate for the repair and the time frame needed to properly complete the job. * Our basic cleaning is provided as a courtesy to our customers. * $10.00 to $15.00 per item. ** For Silver Box Club members only, please see details. * $35.00 and up per item. Please see Repair Specialist for an estimate. 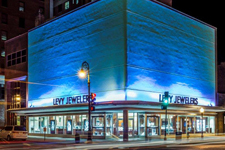 Levy Jewelers is proud to say we are one of the few remaining jewelers to have a trained and certified watch technician on site at our Downtown location. Our horologist is certified by Rolex, Ebel, Tag Heuer, and Philip Stein. Of course, watches can be sent to the original manufacturer for service if desired. Repair services will not be conducted without an estimated quote and prior permission. We also offer and change watch batteries on site at each location. Levy Jewelers will be happy to assist you in finding the perfect "Thank you" or "Congratulatory" gift for an employee or client. Tell us a little about the recipient and we will offer suggestions which will fit your budget. It is our pleasure to send you pictures via mail, email, bring them by your office or describe the item verbally until we arrive at the perfect solution. Levy Jewelers offers both hand engraving and machine "Signature Engraving" for almost any engravable product you choose. 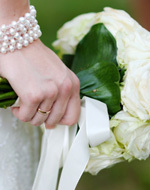 It is easy to add a personal or professional touch. Any of our fine sales associates will be able to assist you. Please call Levy Jewelers at 912-233-1163 or 1-800-237-LEVY. 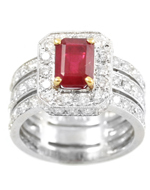 Levy Jewelers offers a complete custom service for resetting your old or worn out jewelry. We can turn those sentimental items into something new and durable and make it ready for another generation of enjoyment and memories. Stop by and see our repair departments. They can walk you through it step by step. 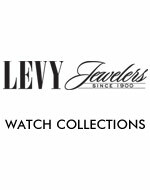 Levy Jewelers offers both hand engraving and state of the art machine engraving with our computerized 'Signature' engraving system. We are able to engrave on almost every type of metal, glass, crystal, and even emboss leather. This is a perfect way to commemorate any special occasion, from weddings to retirements, from engraving a money clip, the back of a watch to the beautiful crystal vase or silver bowl. To have us engrave your item(s) click here for all details. Please see a Repair Specialist at any of our three locations for hand engraving. Levy Jewelers accepts most major credit cards. We also offer in-house financing for qualified individuals. We have partnered with Wells Fargo and offer special financing options. Please stop by to discuss which option best suits your needs. 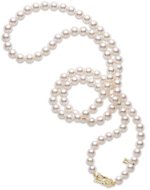 Confidentiality is very important to Levy Jewelers. We guarantee that any personal information collected by Levy Jewelers will not be shared with any other company or organization. 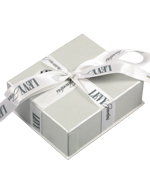 Every purchase from Levy Jewelers is beautifully gift wrapped at no charge. 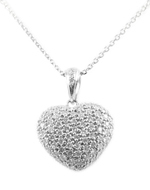 Levy Jewelers will be happy to assist you in finding the perfect gift. Tell us a little about the recipient and we will offer suggestions which will fit your budget. It is our pleasure to send you pictures via mail, email, bring them by your office or describe the item verbally until we arrive at the perfect solution. 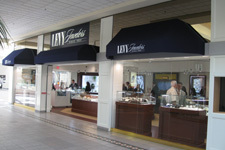 All Levy Jewelers sales associates will be able to assist you. Please call Levy Jewelers at 912-233-1163 or 1-800-237-LEVY. Priority Mail via USPS, Insured to $20,000 with delivery confirmation. 2-3 days. Express mail via USPS, insured to $20,000.00. Express mail via USPS, insured. Rates subject to change without notice and are good in the 48 contiguous United States. Please contact us for rates in Alaska and Hawaii.